A gamer-affirmative psychotherapist & educator, Mike’s work focuses on gaming, psychology and social emotional learning. He is on the faculty at Harvard Medical School, University at Buffalo, and Boston College. 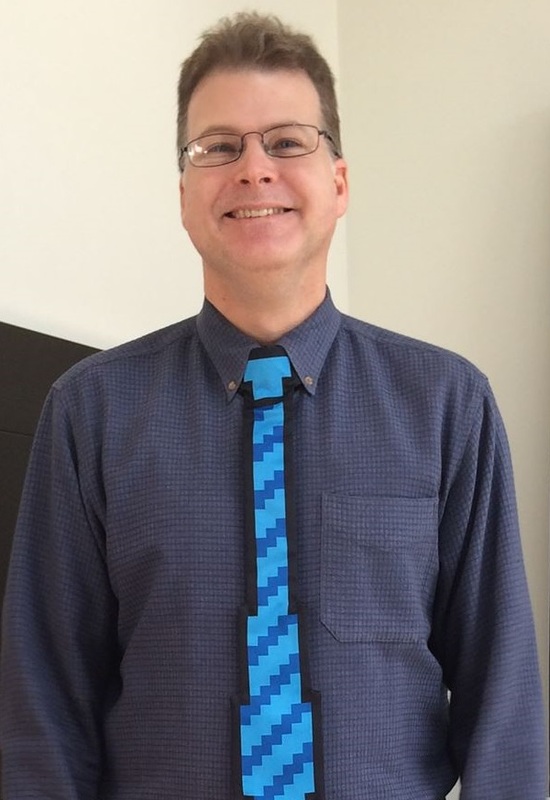 Mike likes to teach and learn about Minecraft and mindfulness, and also wrote a book called Reset: Video Games and Psychotherapy. He’s been mining since 2012, but has yet to meet Herobrine. Eric is a licensed clinician currently employed in Durham, NC. Eric specializes in helping families develop a collaborative approach to confronting life’s challenges. 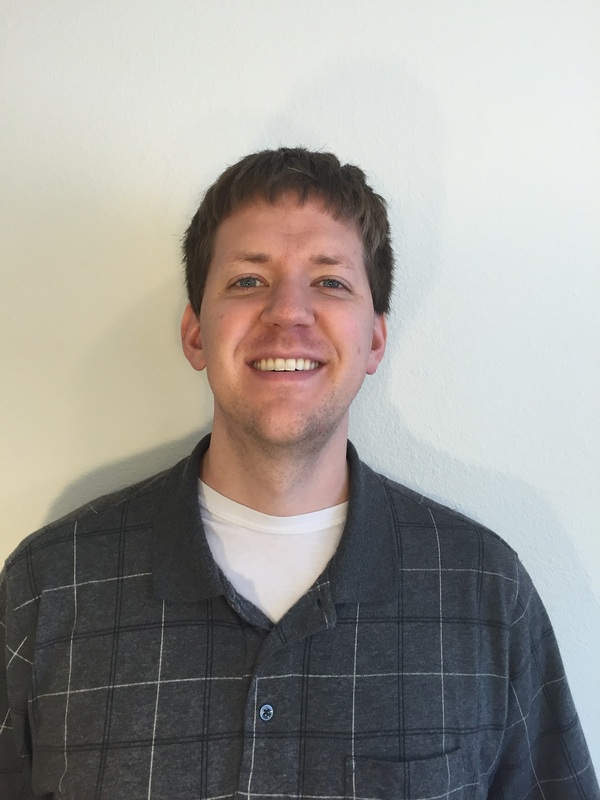 An avid gamer himself, Eric strives to incorporate games of all types into his therapy practice. In his spare time, Eric enjoys competing in broomball tournaments, playing board games, and enjoying relaxing time at home with his cat. Joy is a licensed clinician currently employed in Boston, MA. She discovered her love for social work in her teenage years and found a passion for working with both women and adolescents. Joy is also a self-identified nerd/geek community member. In addition to playing video-games and being an avid comic book and fantasy/sci-fi novel reader, she has a passion for cosplay and often volunteers to help organizations such as Make-A-Wish and the Boston Red Sox promote events for charity dressed as a famous character from Pop-culture.